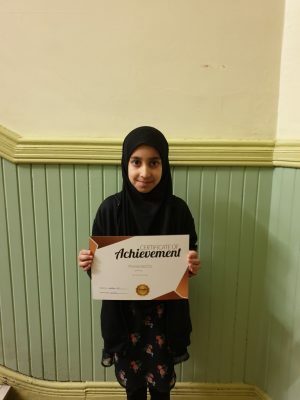 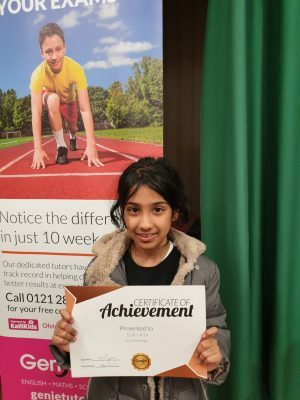 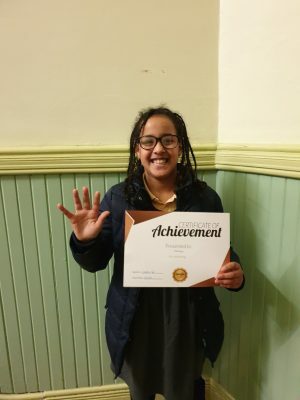 Congratulations to Mekhseb on her first reward! 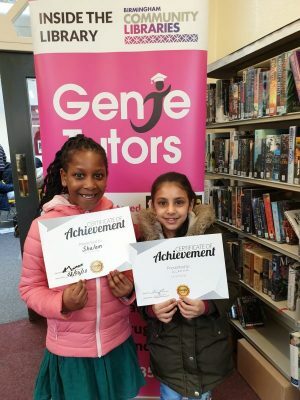 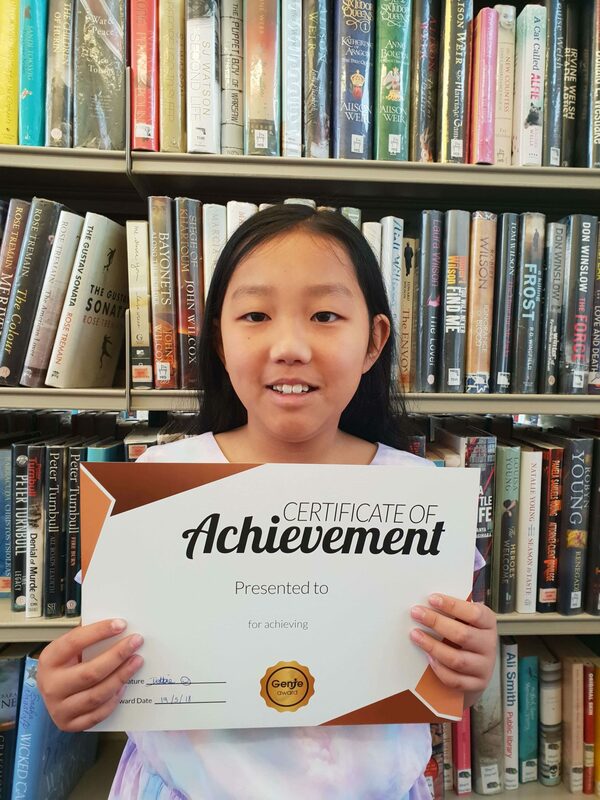 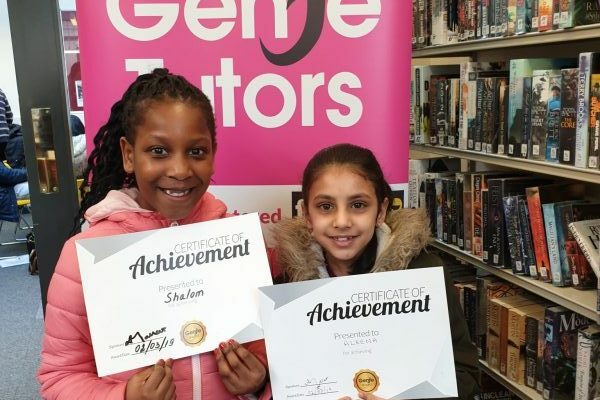 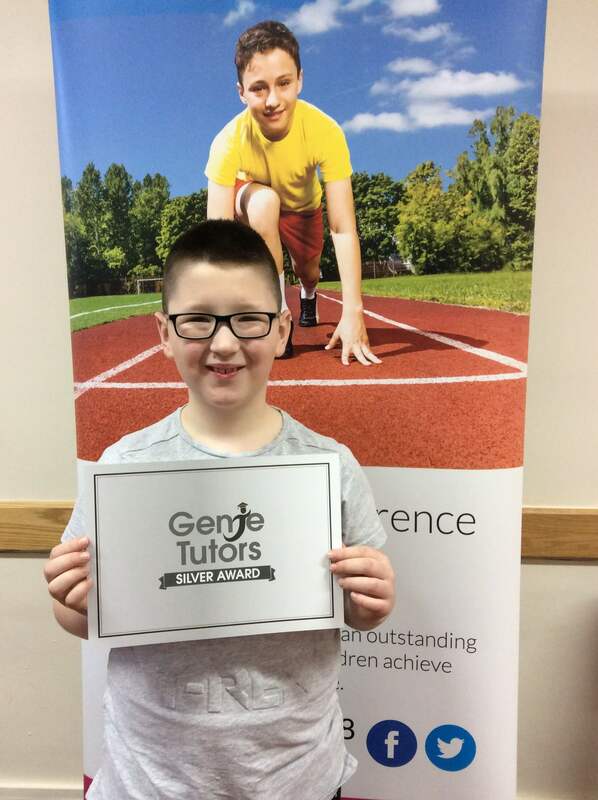 Keep up the good work with your tutor at Genie Tutors Spring Hill! 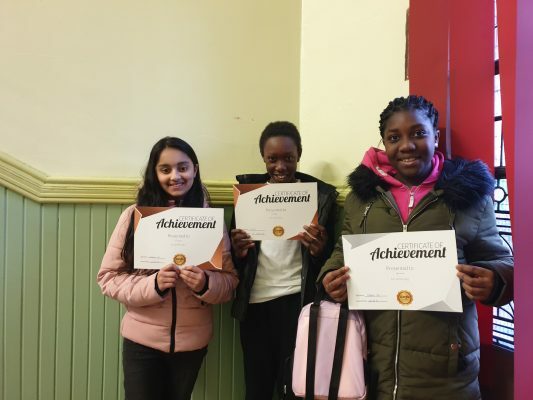 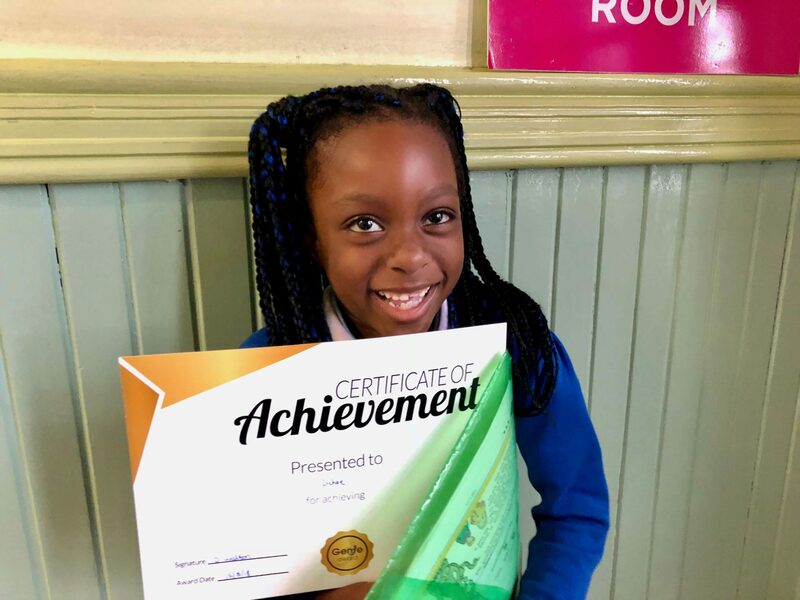 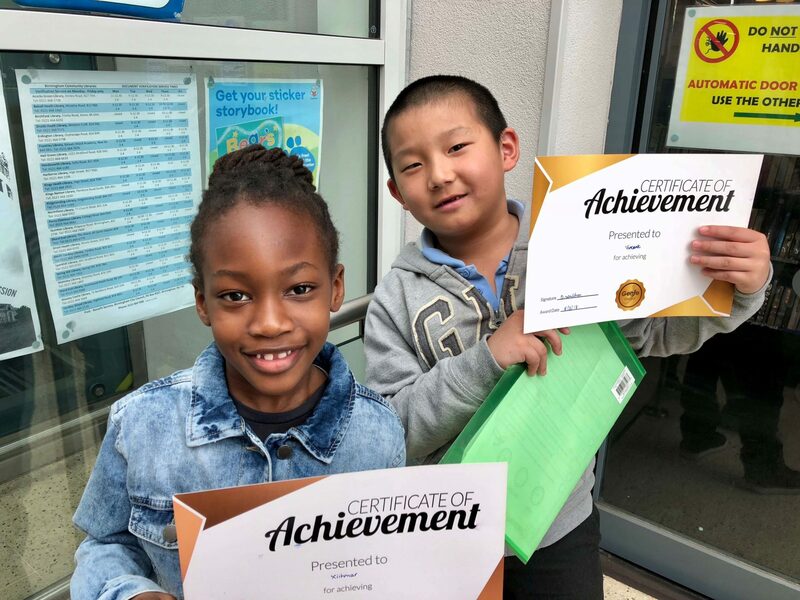 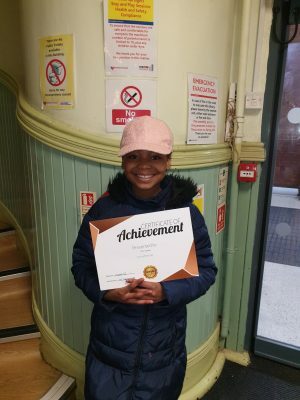 Well done to Riyana, Amadou and Vanessa on their rewards. 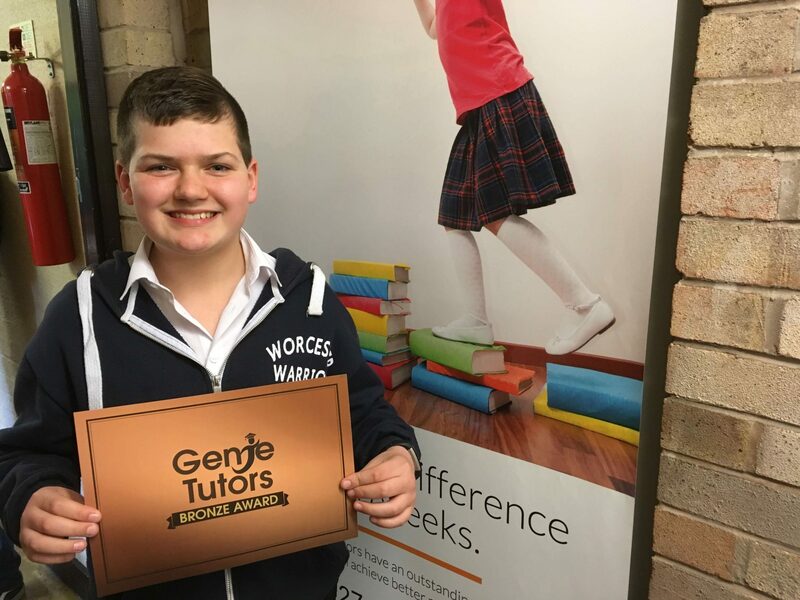 Great work with their tutor at Genie Tutors Spring Hill. 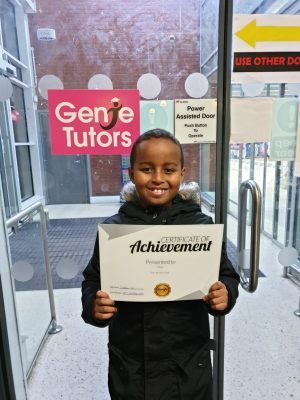 Keep up the good progress! 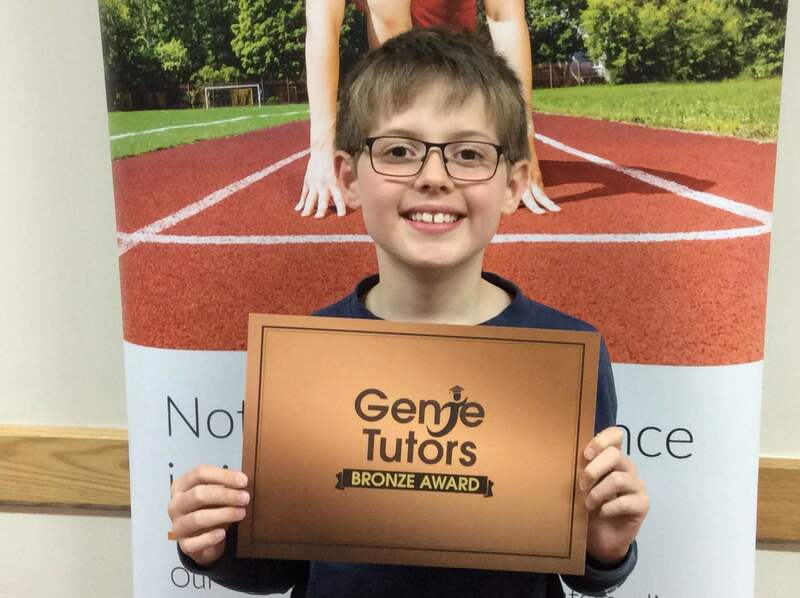 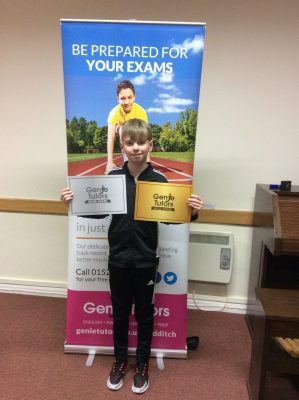 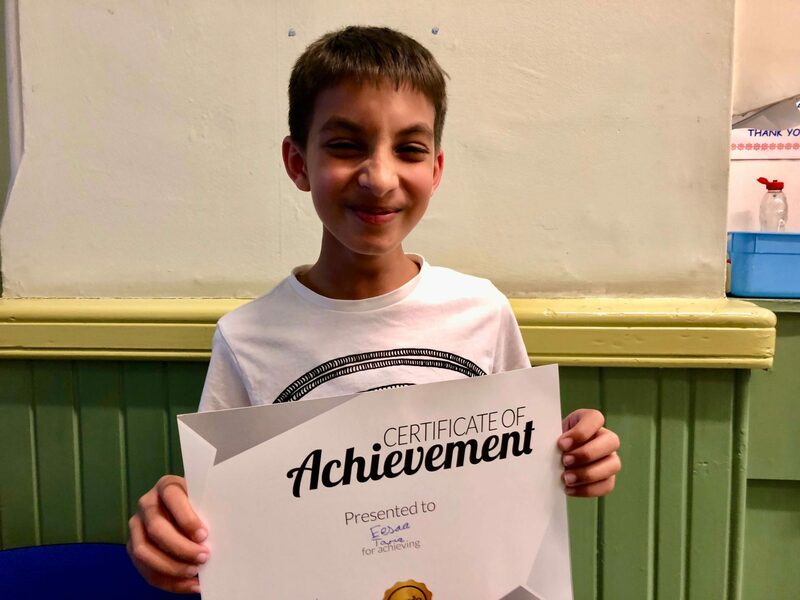 This is Kelby who has been working very hard towards his 11+ exam at Genie Tutors Redditch. 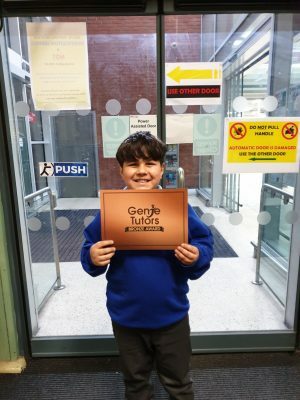 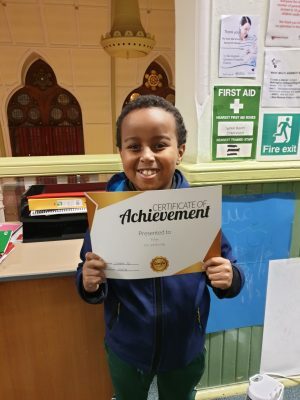 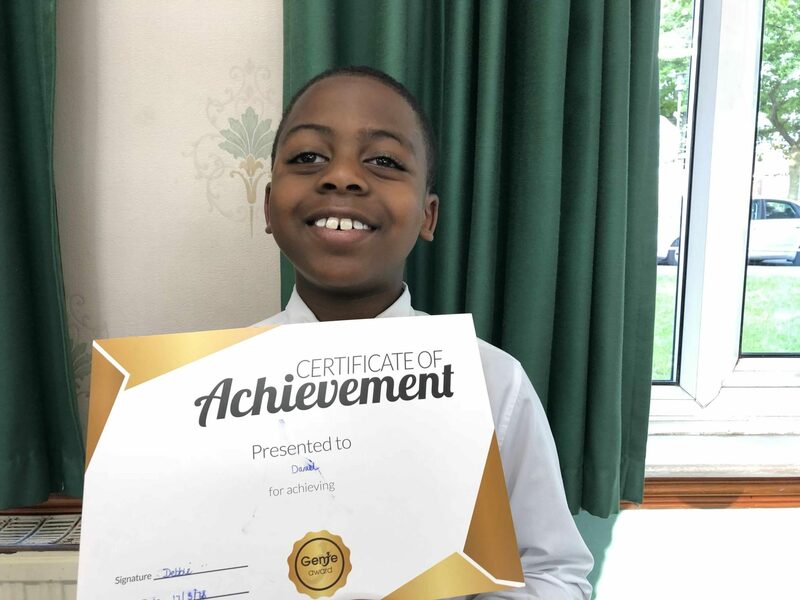 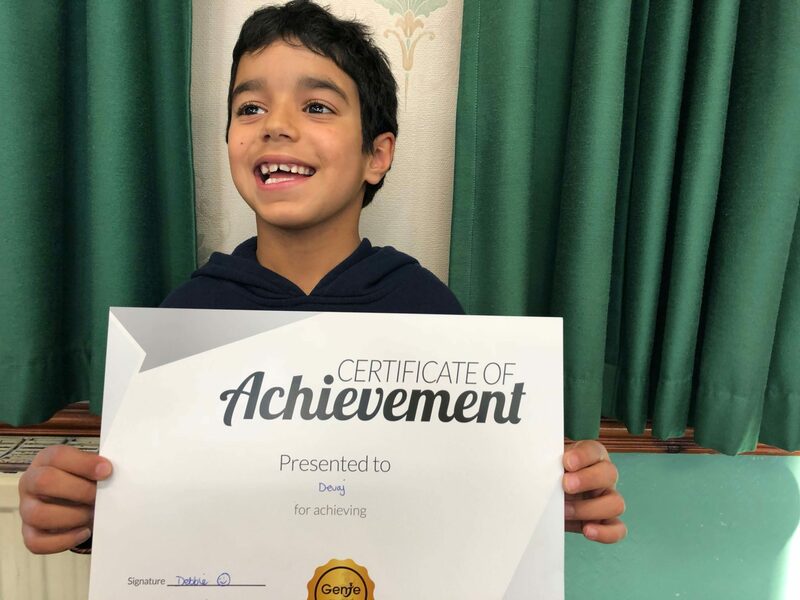 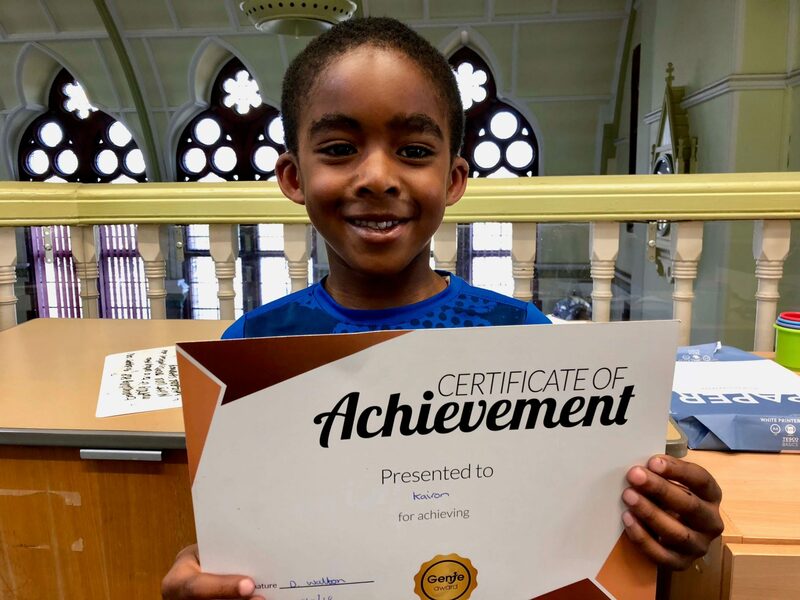 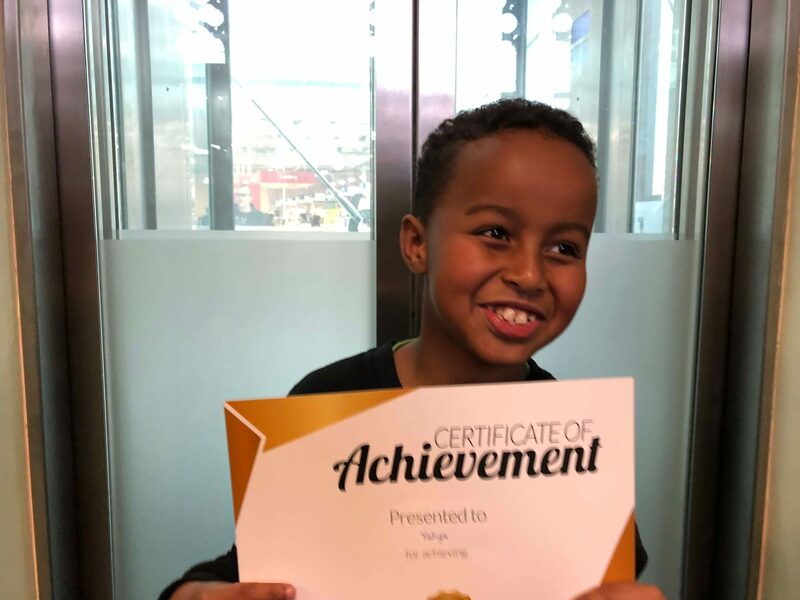 He achieved his Gold award recently due to his fantastic progress. 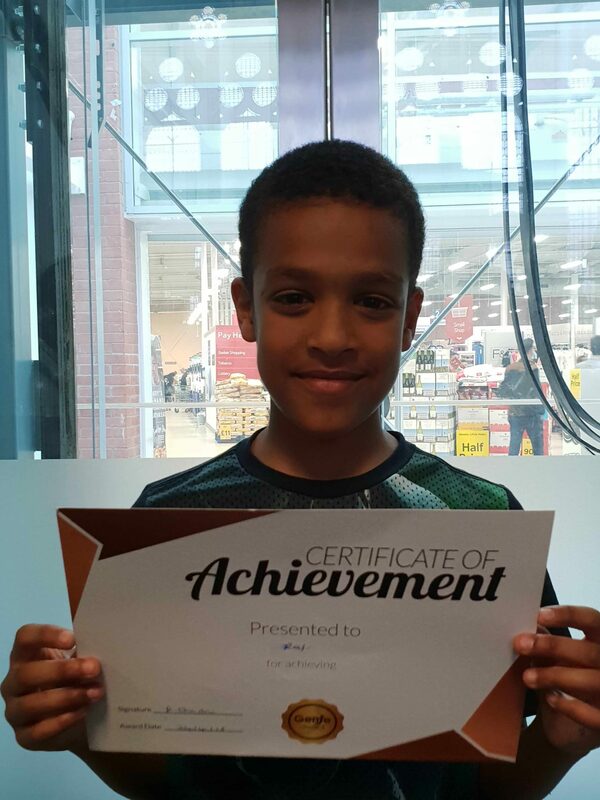 Keep up the great work Kelby!